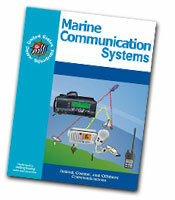 Marine Communications Systems – explains the various shipboard communications systems from VHF to Single Sideband and satellite, the services associated with each. You will learn how to select, install, operate and troubleshoot your communication gear. Find this elective course near you!